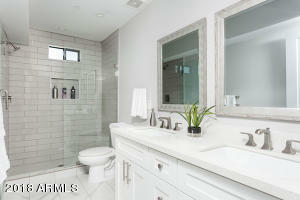 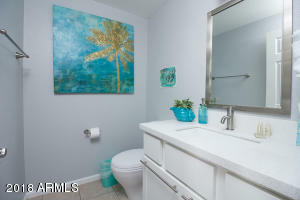 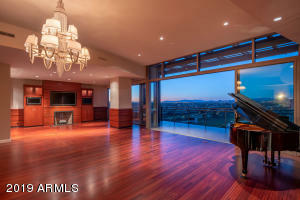 Would you rather lease a luxury home than purchase at this moment? 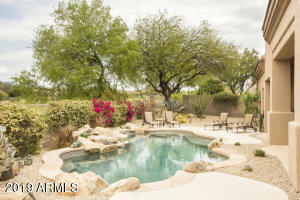 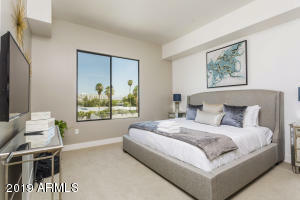 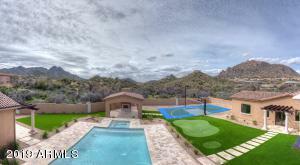 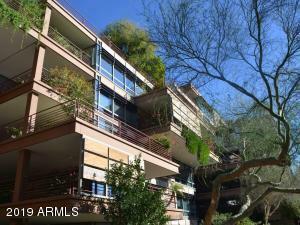 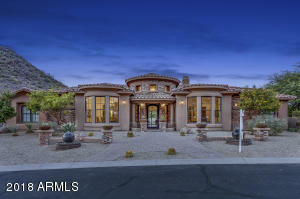 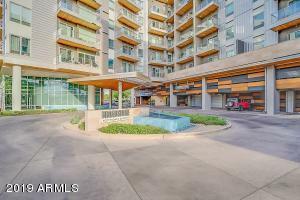 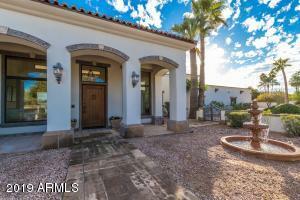 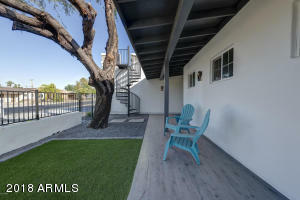 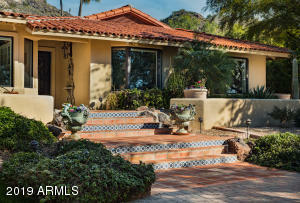 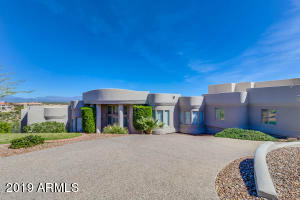 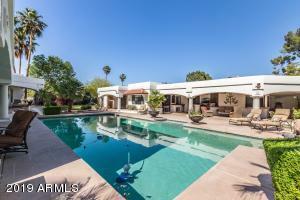 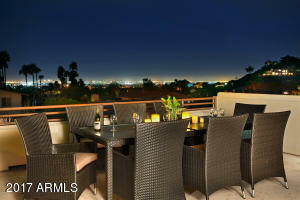 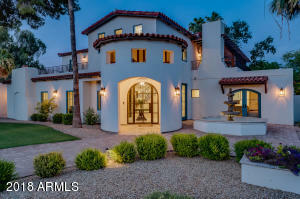 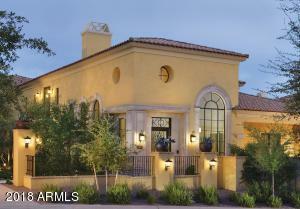 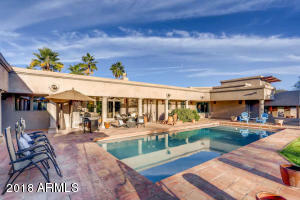 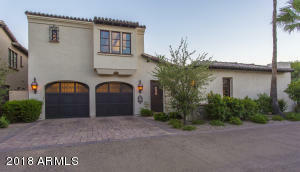 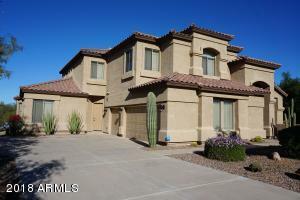 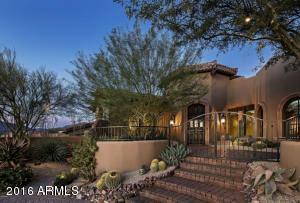 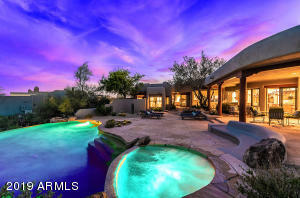 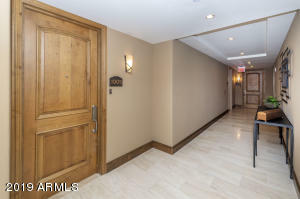 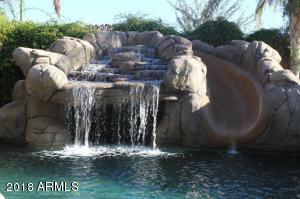 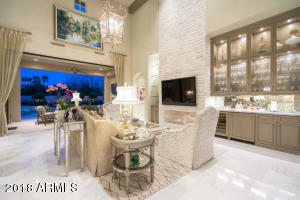 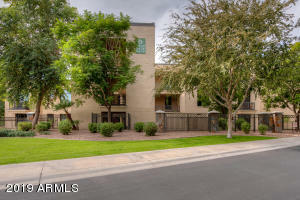 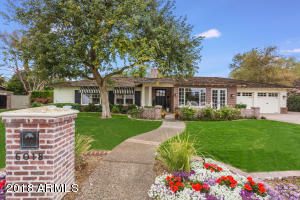 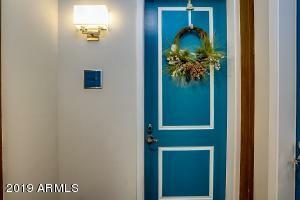 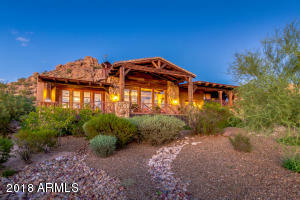 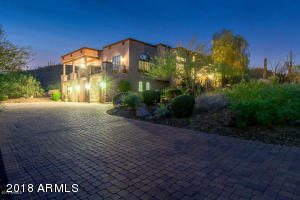 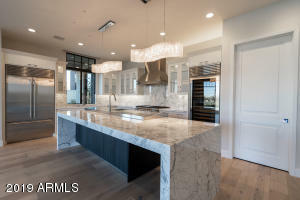 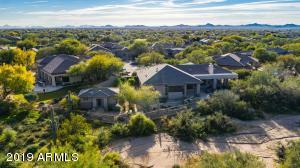 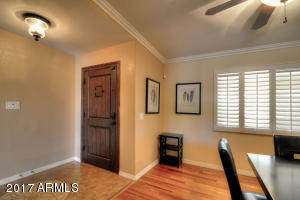 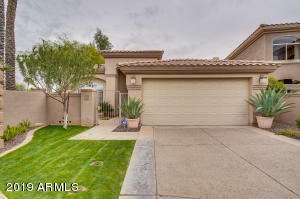 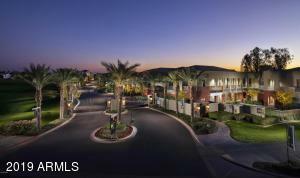 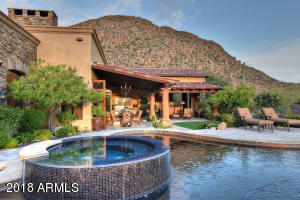 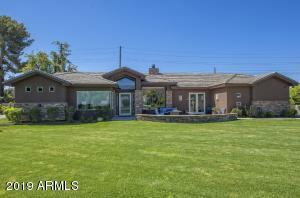 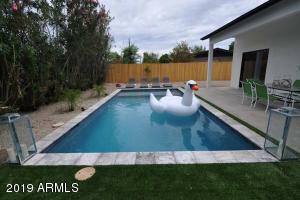 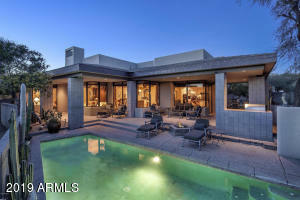 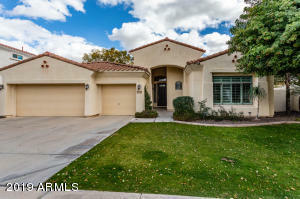 Browse through this list of luxury homes for lease in the Phoenix area priced at $10,000 or more a month. 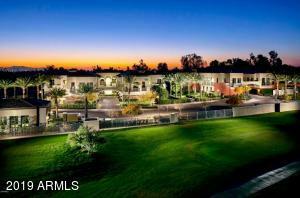 Can’t find the right luxury home for lease for you?